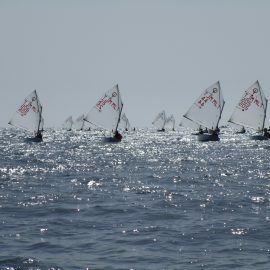 Young sailors like the challenge of competition. As there are no differences in the boats, then it becomes their individual techniques and skills that make the difference. MYSC takes part in all the Maltese national competitions. We also organise an international competition called Euromed which takes place in December each year. 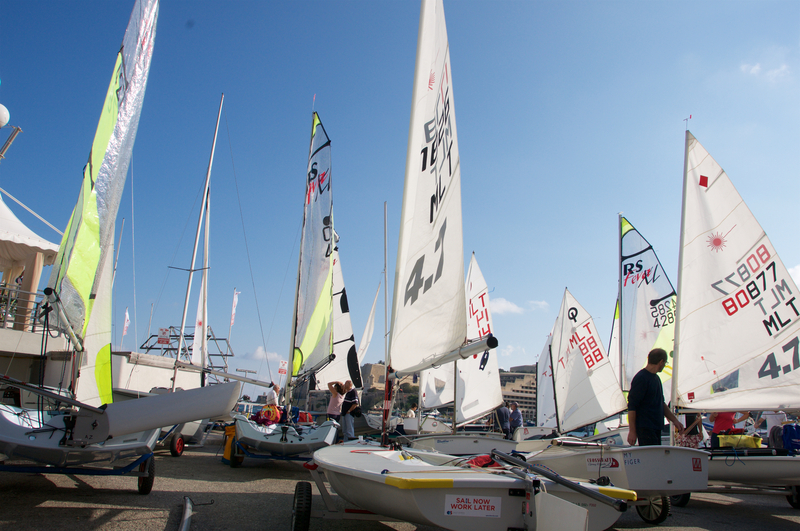 This attracts over 100 sailors from many different countries to Malta to complete in the Optimist and Laser class. The Malta Young Sailors Club is located at Tax-Xama, St. Pauls Bay. It is run by an elected committee on a fully voluntary basis most of whom are parents of active sailors without whose help the Club would not be able to function. Membership is open to all children over the age of 8 and the sailing is restricted only to the Optimist and Laser Classes. The Club provides coaching for all levels in the Optimist Class for children aged not less than 8 years. 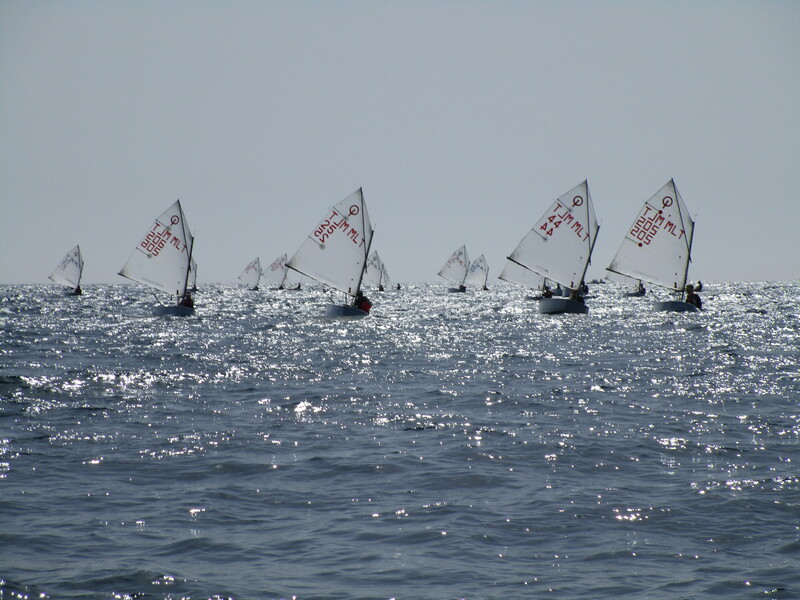 The Club also uses the Laser Class boat as a means of retaining graduated Optimist sailors. 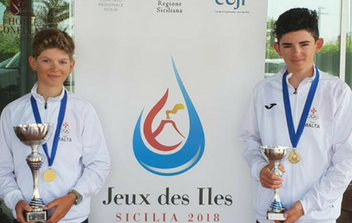 The Malta Young Sailors Club is run by an elected committee on a fully voluntary basis and with the help of parents and other interested individuals. The club would not be able to run without the help of our sponsors. You can find us during classes on most Saturdays throughout the year and on some Sundays. 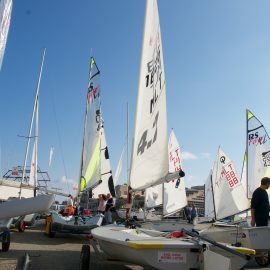 We also hold a summer sailing school from July till the end of September.